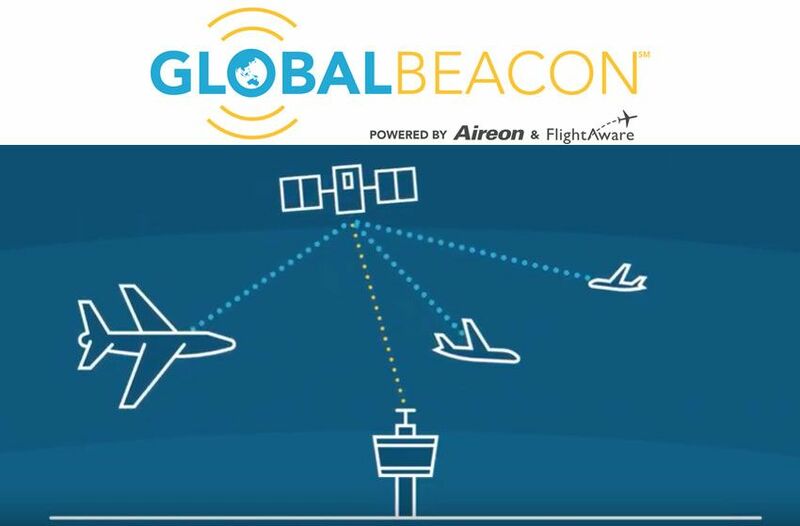 GlobalBeacon, a solution from Aireon and FlightAware, is now providing global, real-time flight tracking to airlines ahead of the International Civil Aviation Organization (ICAO) Global Aeronautical Distress Safety System (GADSS) recommendations, which will be effective November 8, 2018. Since time immemorial, gambling has been an essential part of Europe’s culture. 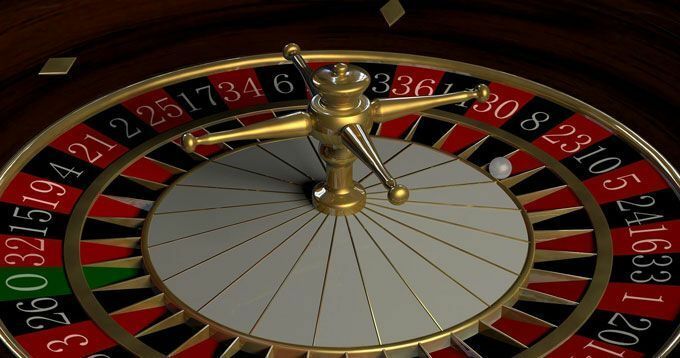 Some of today’s most popular table games originate in Europe, and the Old Continent is also home to the first casinos in the world, too. Webjet Limited (Webjet) has entered into an agreement to acquire Destinations of the World (DOTW). The US$173 million acquisition will solidify WebBeds position as the #2 B2B player globally and DOTW will join the JacTravel, TotalStay, Sunhotels, Lots of Hotels and FIT Ruums brands in the WebBeds business. The 2018 edition of World Travel Market (WTM) will see the World Tourism Organization (UNWTO) continue its operational focus on investing in innovation and digital advances for a tourism sector that can deliver opportunities for all. 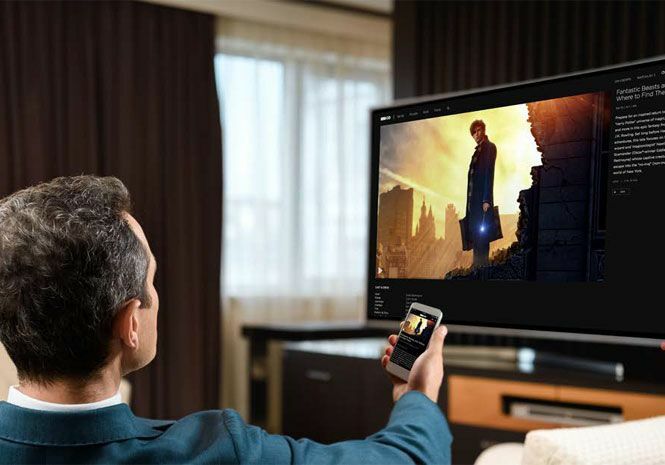 Today’s guests are not waiting for hoteliers to catch up when it comes to their in-room entertainment needs. And historically, hotels and resorts are slower to adopt new technology than consumers are to. 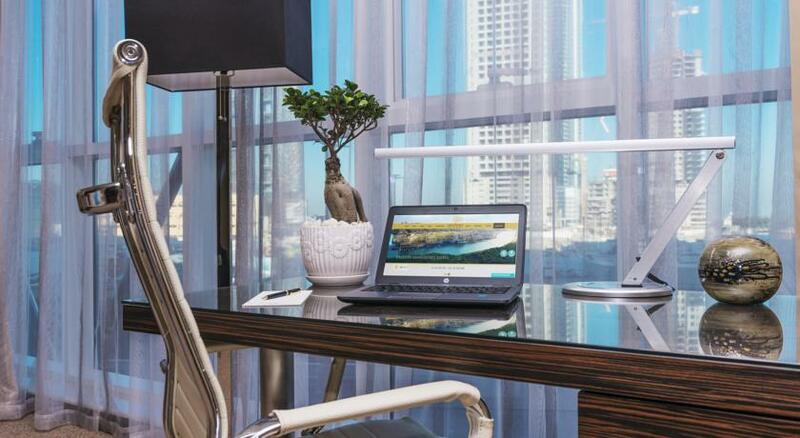 Hotel Internet Services' white paper revealed trends for guestroom amenities and entertainment. Emirates Skywards has launched an on-demand ground transportation booking app called Emirates Skywards Cabforce in partnership with CarTrawler. 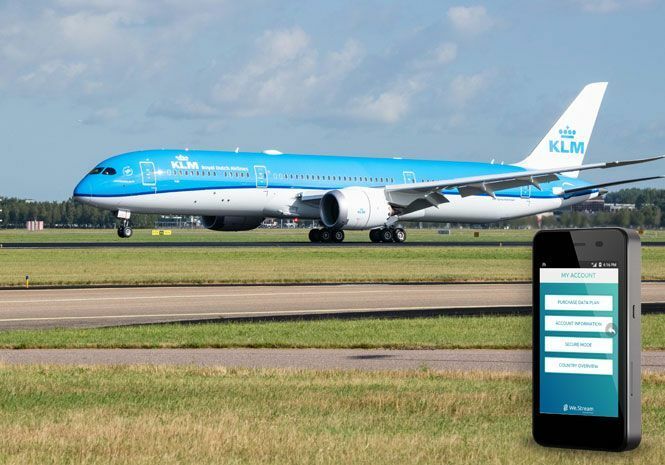 We.Stream and KLM Royal Dutch Airlines announce a partnership, for the sale of We.Stream's mobile WiFi hotspot on board of KLM flights. 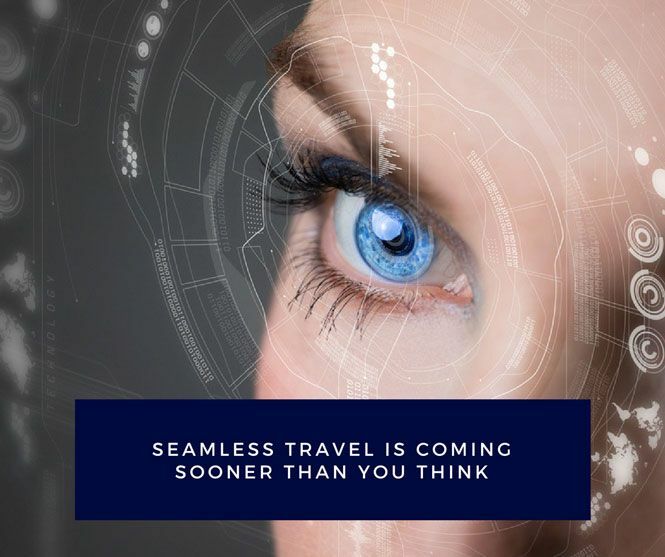 World Travel & Tourism Council (WTTC) announced a series of pilot schemes to test the use of biometric technology throughout the end-to-end passenger journey. 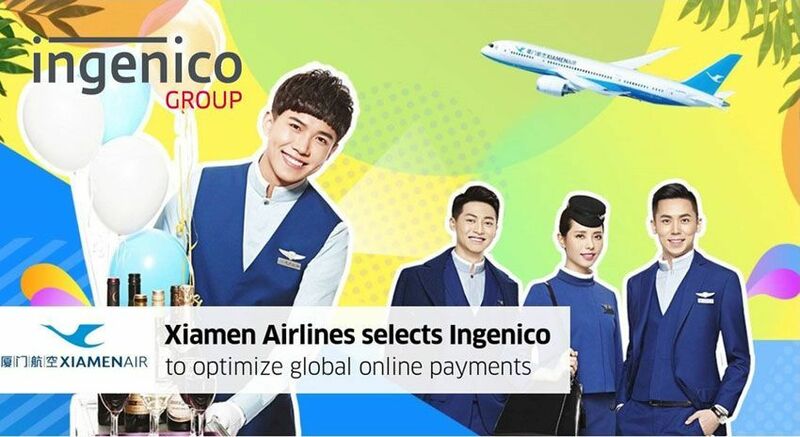 Ingenico Group, the global leader in seamless payment, has signed a partnership agreement with Chinese carrier Xiamen Airlines, to provide the online payments infrastructure for the company. 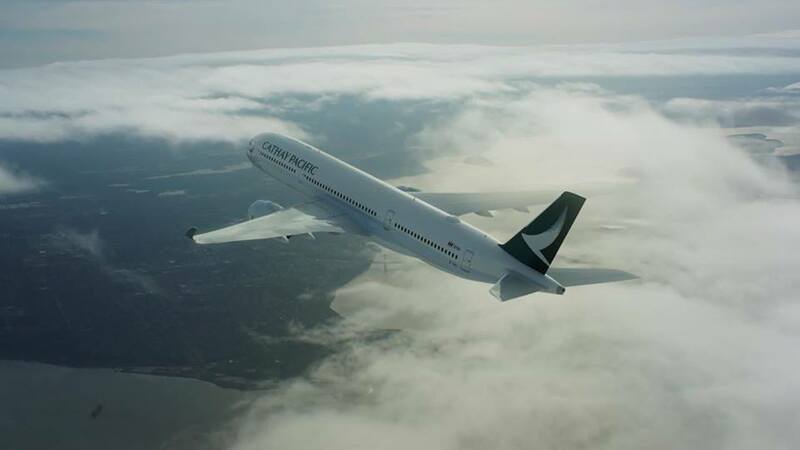 Hong Kong-based Cathay Pacific Airways announced that the airline has discovered unauthorized access to the personal data of 9.4 million passengers.